Web Design | Let's Build Your Website Your Way | W3D Inc.
We handle every aspect of your website: concept, prototype, project management, coding, hosting, and development. We outperform our competition because we don’t use cookie-cutter templates nor any cheap tricks. We provide honest, clean and precise custom-code. World Wide Web Designers makes permanent, stable, and effective websites. Every design World Wide Web Designers creates is tailored specifically for each client and their business with a strong sense of marketing and a keen eye for perfection. Our work stands out as clean, colorful, and precise. We take into consideration the wants and needs of clients and their customers. We want you to know that we are dedicated to your project. The success of your marketing means as much to us as it does to you. 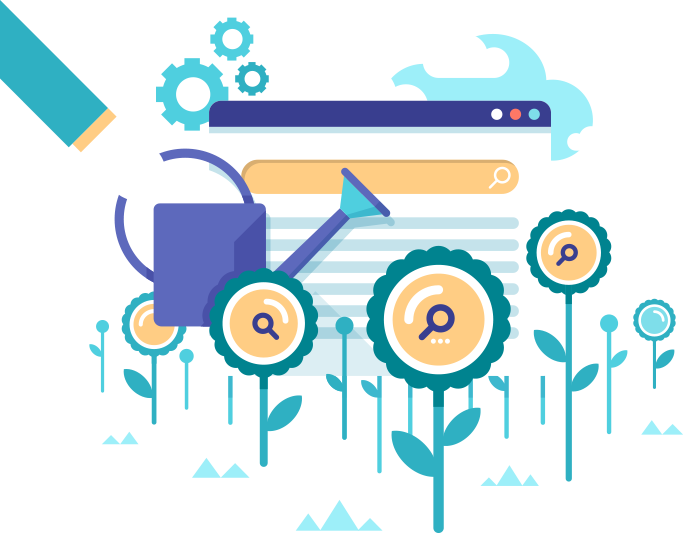 We take the time to find the solutions that are ideal for your website and for your growing company. Keep in mind that we always strive to be as cost-effective as possible and find the most efficient and reliable solutions for all of our clients. We offer small business web design solutions for small and start-up companies trying to make their first impression on the monstrous sea of sites on the internet. Every site is unique so we treat our website-making process the same way. We get a clear idea of exactly what products and services you want integrated in your site then we can send you a formal proposal with unique cost breakdown. Contact us today to start our back-and-forth communication to get your project completed. All-the-while we work with you to create the ideal launch-pad for your growing business. All of these services are also available a la carte. Please contact us if you would like a custom-quote for work on an existing website. Your page will be custom-designed to reflect the look and feel of your business. This basic page is ideal for business start-up companies who are new to the internet, but want a small online presence. World Wide Web Designers standard website is a strong tool for creating an online presence. This type of website is great for small to medium businesses that need some additional functionality to show off their products and/or services. Premium sites offer secure e-Commerce solutions and content management solutions (CMS). A CMS creates an accessible back-end of your site, where you and/or your team-members can go in manage your products, customers, and inventory. This type of site setup is ideal for most online-sales. *Prices are approximate and are dependant on the complexity of your site. For additional services to add to your website package, visit our Graphic & Logo Design, Search Engine Optimization (SEO), or Programming pages. Prices do not reflect cost of hosting. Secure hosting space is available for $19.99/mo (Premium eCommerce & WordPress hosting $34.99/mo.). Cash, checks, PayPal, and all major debit and credit cards accepted. Payment plans and flexible payment options available. Rank ReportingAnalyze your metrics and know the specifics about your site’s traffic. Landing Page CreationAdd more content to your site. Link BuildingPoint visitors back to your site with relevant back-links. On-Page OptimizationRevamp existing pages to make them more search-engine friendly. Pay-Per-Click Campaigns Purchase visits to your site using search engine ad-space. Applications Add any custom program or application to your site.